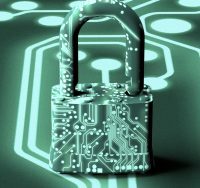 Securing and protecting your firm’s data is essential. Client files, important communications, and valuable work product often exist exclusively in digital format today, and thus a major loss could have catastrophic professional and ethical ramifications. Whether you’re revisiting an existing backup strategy or implementing one for the first time, these best practices and strategies (in a five step plan) may help make sure you’re covering your bases. 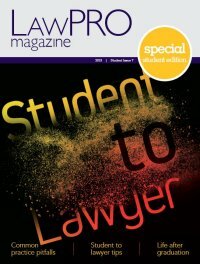 These best practices and strategies are a supplement to the LAWPRO Magazine: Cybercrime and law firms, which you can review to protect you and your law firm from cybercrime.